Two TED Talks (ted.com) on goals for life will be shown, and a third TED Talk on the same subject briefly summarized. 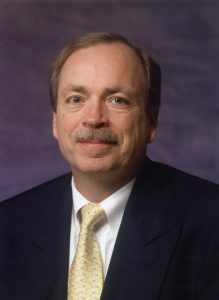 Then Richard Hobbs, Executive Director and Co-founder of Human Agenda (http://www.humanagenda.net/), will briefly present the CLEAR vision of Human Agenda, as it relates to the conclusions of the videos. Then Richard Hobbs will facilitate an audience discussion of all of the material that has been presented. You can click on any of the above links to read about each video’s particular approach to this topic.